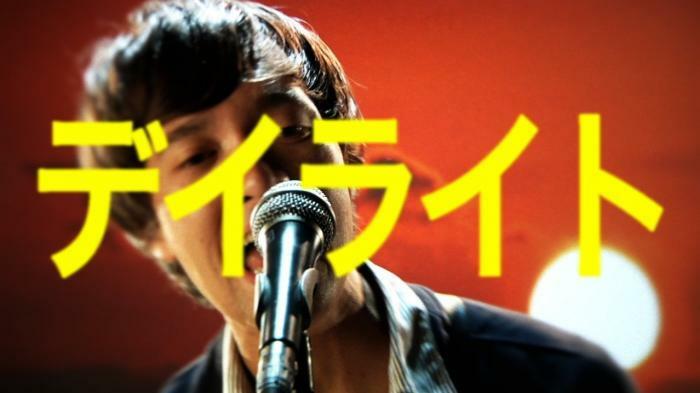 Japanese Version of "All Day Day Light"
The Japanese version of my music video for "All Day Day Light" by The Morning Benders premiered today in Japan. Recommended if you like reading Japanese and... The Morning Benders. The English version of this video is here.